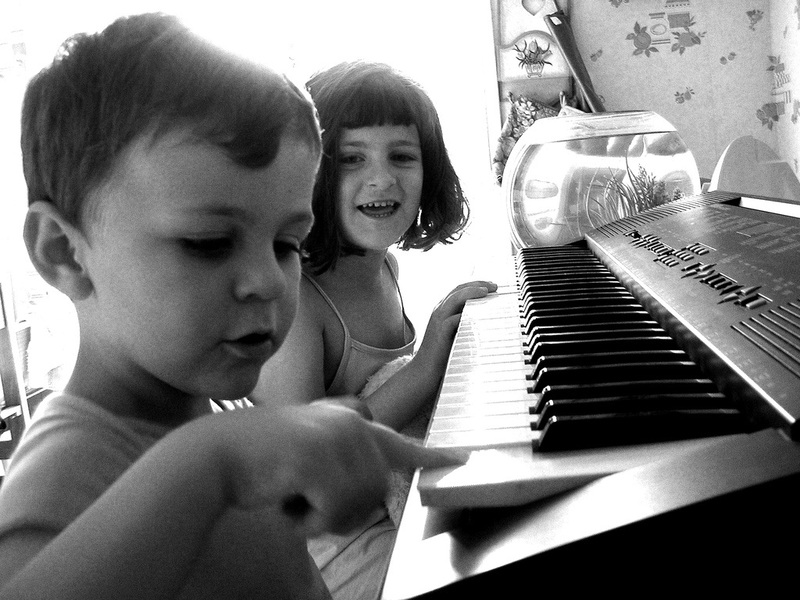 Parents can play a critical role in teaching children piano. Do we let them learn on their own, or how deep should our involvement be? Looking to buy Piano Wizard? 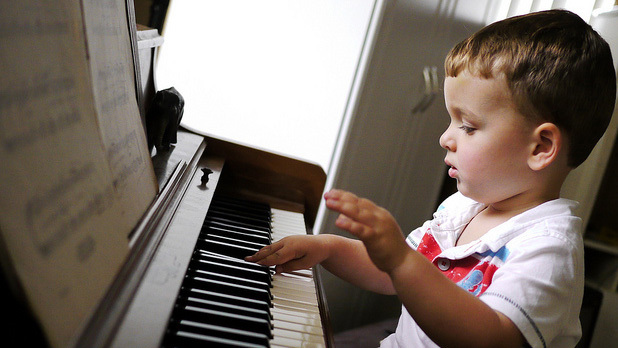 From children’s beginner piano lessons to fulfilling bucket lists, with Piano Wizard Academy, “simple” is the genius.